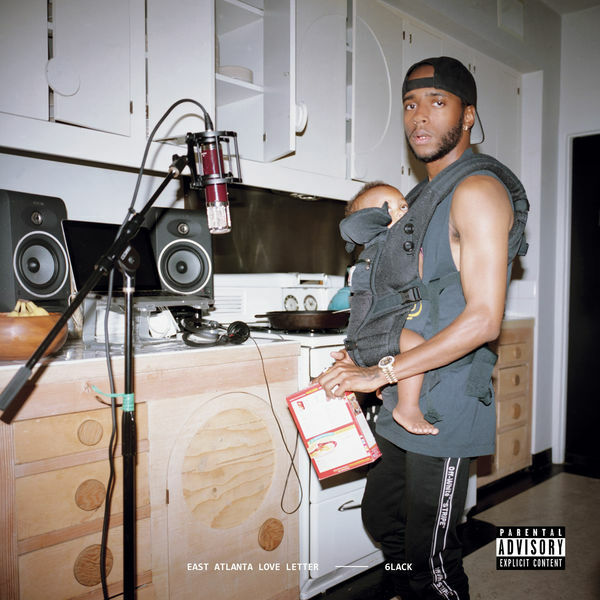 6LACK‘s new album East Atlanta Love Letter is now available for download and streaming across all platforms. 6LACK broke out in 2016 with his debut album FREE 6LACK and his stock has steadily risen ever since. East Atlanta Love Letter comes almost two years later and the hype is sky high. The 14 track album was led by two pre-release singles ‘Switch’ and ‘Nonchalant.’ Future, J. Cole, Offset, & Khalid are the only features on the project but as we heard on FREE 6LACK, 6LACK can carry an album himself. Download or stream East Atlanta Love Letter below.